Your most beautiful moments deserve to shine! Some pictures deserve to be large: Memories of the last holidays, the most beautiful wedding photo or a portrait of a loved one. 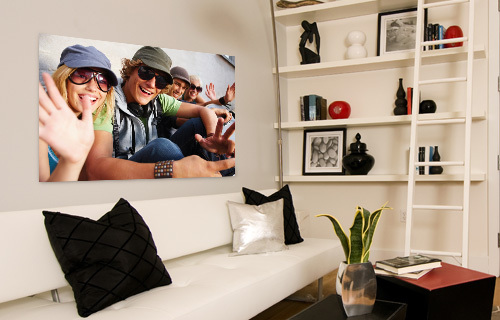 Opt for a poster print on real photographic paper to bring the finest details to light. 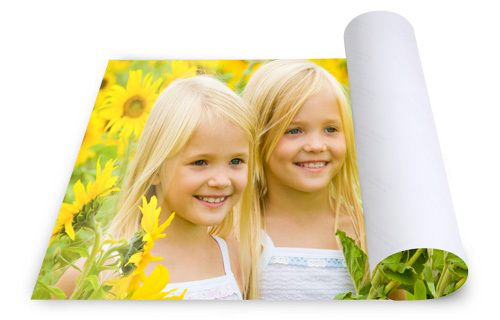 The production on photo paper ensures perfect colour rendition, lasting lightfastness and excellent contrast. The classic 2:3 format is suitable, for e.g., very good for family portraits or wedding photos.